Happy 4th of July to all celebrating in America today. Special shout out to my fam in NY, NJ, Atlanta and Florida. Be safe, have fun and enjoy the festivities! Still not sure what to wear!? 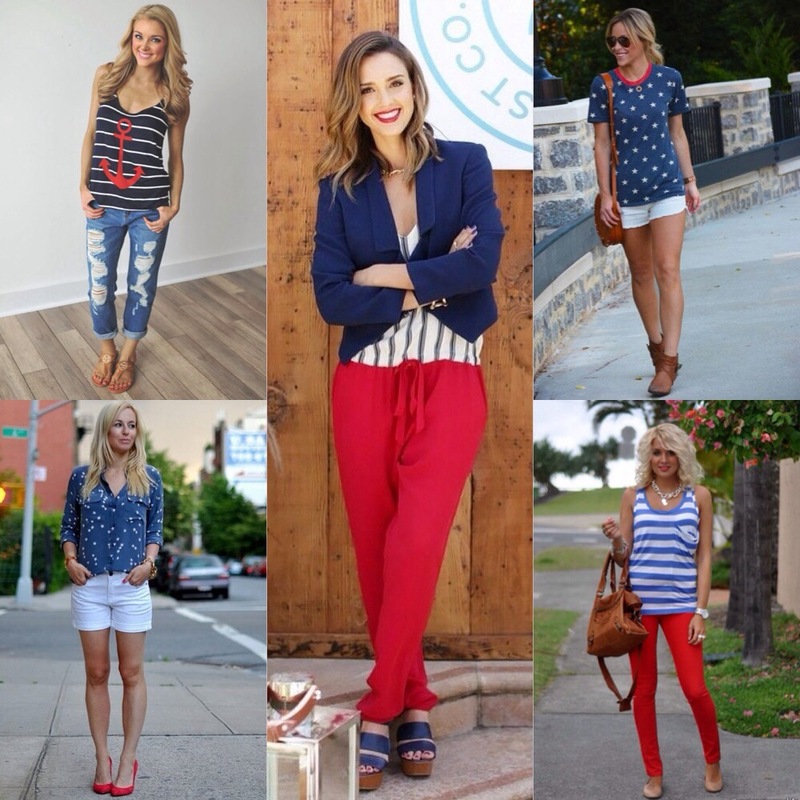 Check out these hot “4th of July” looks for some great outfit ideas. 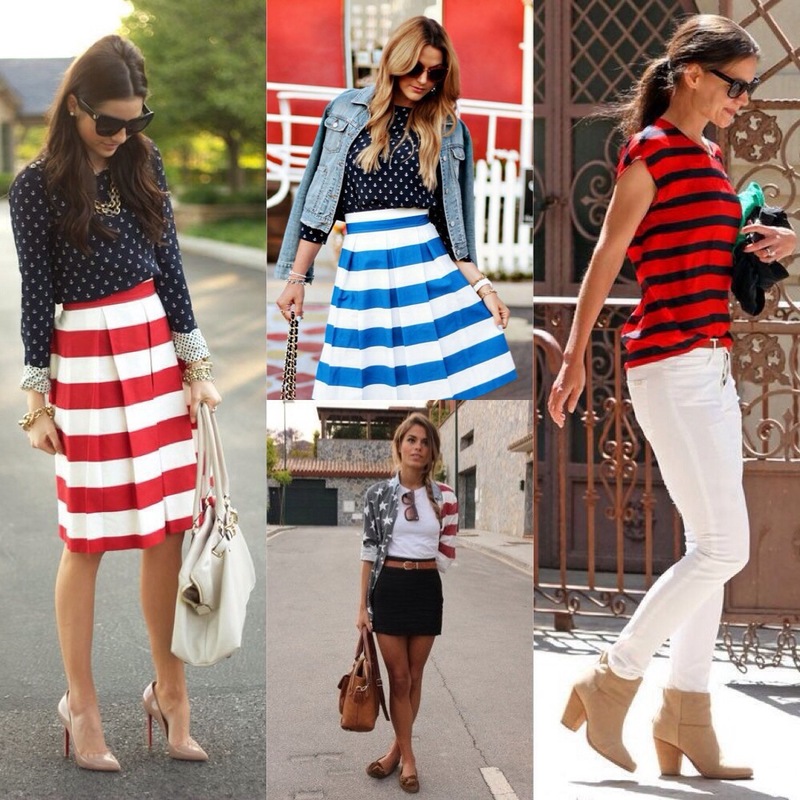 There’s just something about the pairing of red, white and blue that works well together. They are an excellent complement to each other. « Think Thursday: Doubt Kills!